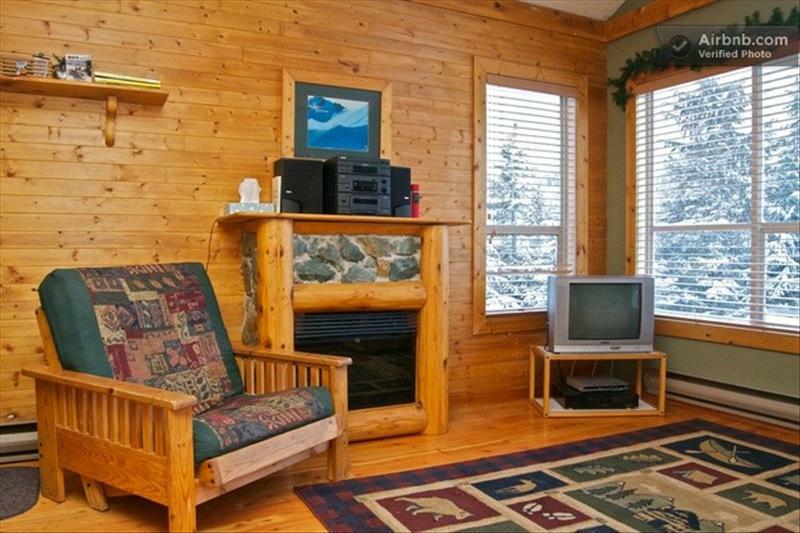 Whistler one bedroom accommodations are suited for singles, couples, or small groups. One bedroom vacation rentals have room for up to 4 people, generally, as they have various bed configurations, some with pullout sofas. 1 Bedrooms in Whistler offer a range of kitchen facilities and amenities. From luxury right down to budget, we offer a full range of prices and condo rental options for your Whistler holiday. Affordable 1 bedroom accommodations are available in Whistler Village, Upper Village, Village North, and Whistler Creek.